My wonderful and creative friend, Kate Hadfield, is releasing a new product today, Ten Pen Party, at her store at the Lilly Pad - Click Here For Details! Since I just re-designed the children's ministry blog in the last week, I decided to just to a preview of a future design using her new stuff. 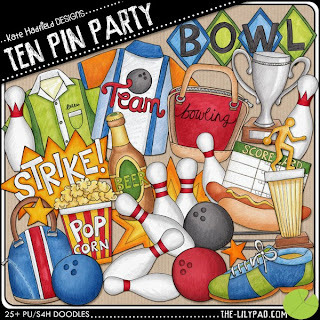 If you have a bowling fan in your midst, this would be the perfect kit to create a crafty gift (or two) with it! 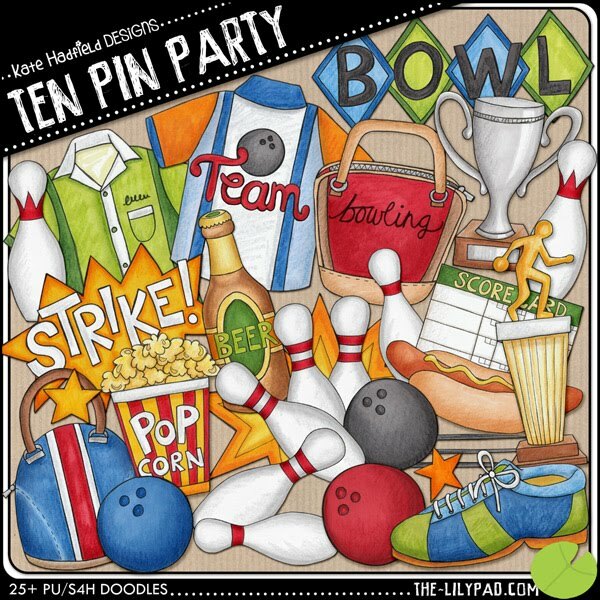 Here's a complete preview of the complete Ten Pin Party kit! Not sure what you can do with it? Keep reading! 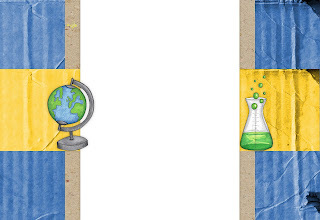 I love the look Kate's graphics give to my children's ministry blog - http://kidz-zone-ss.blogspot.com. 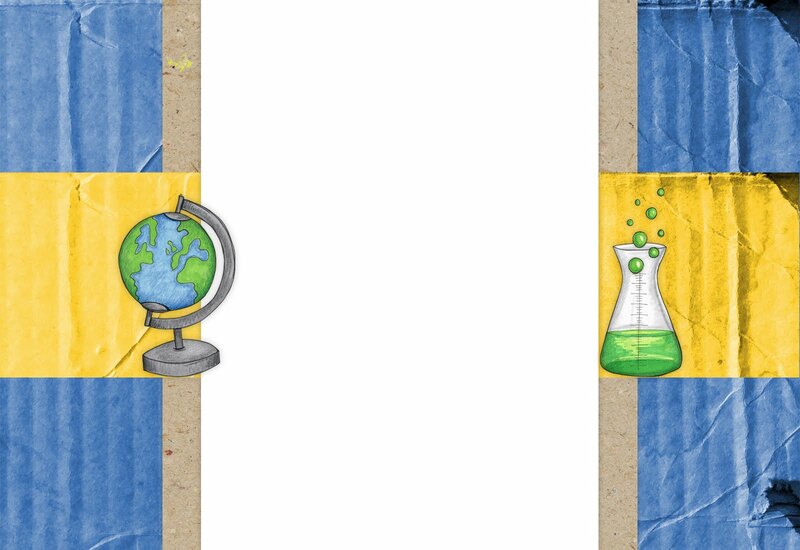 Here's the current theme, using her Old Skool kit. It's one of my favorite kits so far - although her new space kit has me dreaming of blog designs for January.... "blasting into a new year..." (so I'm sure you'll see it in the future! Note: As a friend of Kate Hadfield's and an unofficial member of her creative team, I am often provided with her designs, free of charge, to use on my children's ministry blog. This review was not influenced by a free items - but, I'll admit, Kate's lovely doodles do make me quite happy - just in case you (or the FTC) were worried about this detail.